Napali Coast from above by 46923711@N08 is licensed under CC BY-NC-ND 2.0. Image may have been resized or cropped from original. 50 Reasons to Move to Hawaii!! 12 Reasons NOT to Move to Hawaii! Living in Hawaii, Should I Move to Hawaii? What Is the Ideal Way to Move to Hawaii? Any Viable Alternatives to Living in Hawaii? Moving to Hawaii – Or Bust! 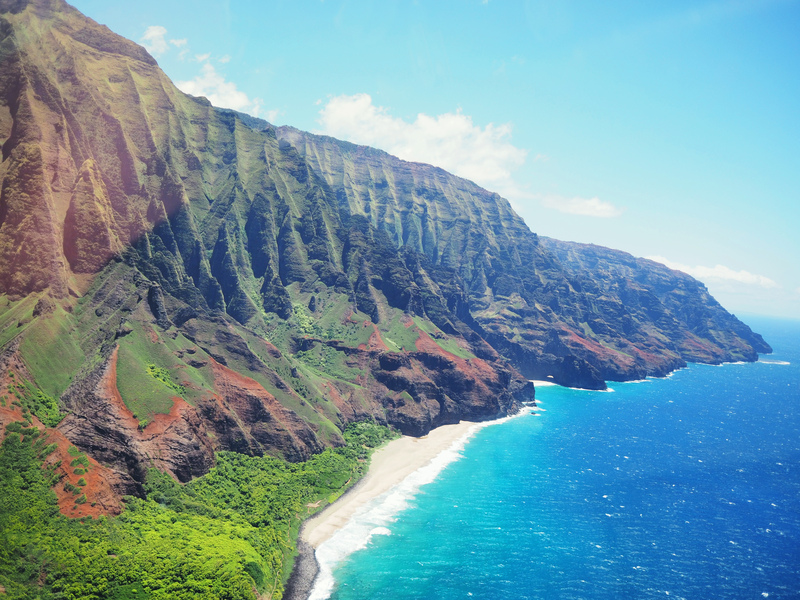 Can You Conceive of Living in Hawaii? Hawaii – is not all roses! I Want to Move to The Islands – Should I? Why Live in Hawaii? The Beaches! What Are Some Good Reasons for Moving to Paradise? The 5 Best Smells in Hawaii? Sharks in Hawaii – The Good, Bad, and Ugly! Bugs in Hawaii – Some bad bugs. Racism and Hate in Hawaii – Does It Exist? What are the Worst Things About Living in Hawaii? Which Job is HOT in Hawaii in 2015? Finding Employment in Hawaii – What is in Demand? Absolute Worst State to Make a Living – Hawaii! Growing Pot in Hawaii – the Ultimate Job? UK Resident Asking – Should I Move to Start a Business? How Much Money Do Honolulu, Hawaii Residents Make? Starting a Business in Hawaii? A Couple Living on Maui on $35,000 Per Year? Rent or Buy in Hawaii? What is the Point of Life? Living in Hawaii! What is Year Round Weather Like in Hawaii? Is Hawaii Weather the Best on the Planet? Which is the Ultimate Hawaii Beach? My Top 5 Favorite Activities in Hawaii? What to Do on Oahu, Hawaii in one weekend? What is Lahaina, Maui Like? Maui Organic Food Shop – Mana Foods! Visiting Kauai – Only 10% Accessible by Car! Golfing on Molokai and Lanai! Surfing in Hawaii – Why Is Surfing Fun? Turn Yourself into a Surfboard: Bodysurfing! If Big Island Volcano erupted – Effect on Oahu? New Aim for Awesome Header – Diamond Head with Zach! 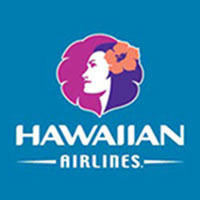 Hawaii Category – includes pages with mention of Hawaii. I was wondering when you posted “Hawaii’s High Cost of Living” article, I am currently writing a research paper on the difference of Hawaii and other states cost of living and minimum wages. I have seen absolutely nothing on home gardening (food gardening) on the Big Island. I am an avid gardener and hate to think that if I move there I could not have a garden – fresh tomatoes, green beans, zucchini, etc. Are home gardens common in the islands, are they even possible?? Hi I’m a high school senior American Japanese living in Hong Kong (TCK). I’ve been accepted to a private school in Boston (great program), but my gut screams University of Hawaii Manoa. I keep hearing about the high costs of living and island fever, but I feel like I can manage it slightly because HK has a high cost of living, and I live on an outlying island away from the city itself. I plan to apply for residency (buy an apartment & have a part-time job) here, because my parents believe that in the long run it will pay back with room-mate rent income alongside the difference between a resident and an out-of-state tuition fee. Whereabouts would you recommend that I buy a 3 bedroom apartment in? At the moment I want to know about convenience and safety, for as “spoiled” as it sounds, my family is currently comfortable with savings. Personally, do you think that it’s a bad idea that I aim to live in Hawaii for 5yrs during my university life? I fell in love with the its history, and I feel like I will regret my potential “other” life that I could have had if I go to Boston instead. Despite this, I have to think rationally about at least finding a job (full/part-time). I am currently planning to major in education, but I want to change it immediately to Marketing, Sociology, Poli Science (mix of major/minors). After/during my BA, I would most likely get a teaching certificate so I have the option of being a teacher. What are your thoughts on this? Truly appreciated! I think moving to Hawaii for school would be the coolest. Not the best education, but the coolest for sure. If your parents are actually going to let you move to Hawaii and buy a 3-bedroom apartment instead of go to Boston and suffer through horrible weather, worse traffic, and murky waters – by all means, pack your stuff and go and buy that condo before they can come to their senses. Buy a condo in Waikiki. When you have visitors, they’ll be happy for the convenience of walking to the beach. Do I need a visa to retire to Oahu? I am 65 but still fit would I be able to do Handyman work? I don’t know David, I don’t keep up with immigration / work permit issues, it’s too overwhelming and it changes often. Sorry! -What Paperwork etc. Are Required., ‘Should you want to move to Hawaii, from South Africa.. ?? No idea. I don’t offer advice for people wanting to move from other countries. Number 1, it’s changing all the time. Number 2, it is different depending which country you are coming from. You will have to do a lot of research to figure it out!